Summerville, SC – Expanding on its successful launch of its Grand Champagne Sunday Brunch buffet, Woodlands Inn has added an “artist’s palate” to its weekly menu. 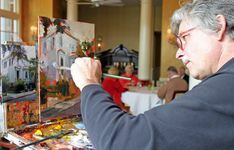 Each Sunday, a local artist takes up residence in the Dining Room during brunch and paints a Lowcountry landscape or feature. 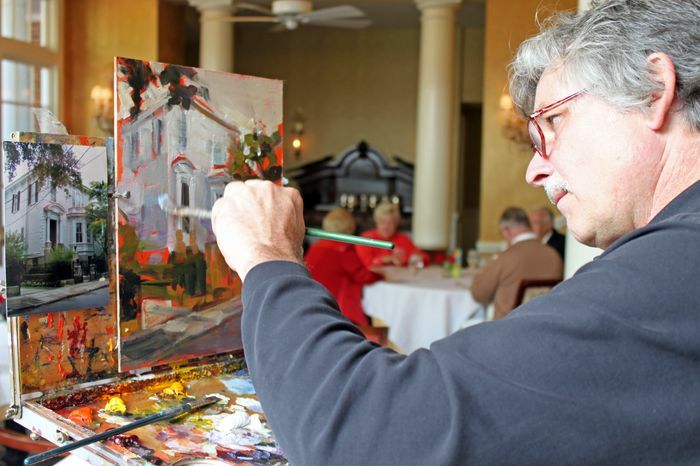 Led by noted contemporary impressionist Rick Reinert, the artists interact with guests and offer painting tips. 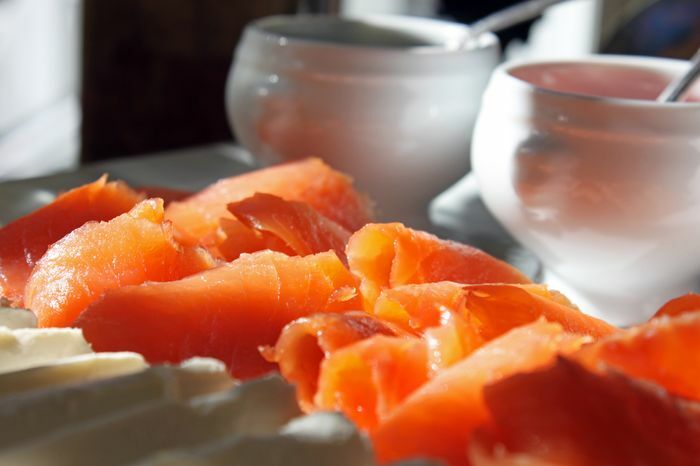 Set throughout Woodlands’ elegant and century-old surroundings, the grand buffet experience features a plethora of serving stations, ice carvings and Lowcountry favorites. Utilizing local produce and products, each dish is created by Woodlands’ Five Star culinary team, including a series of decadent desserts, while the ambience is complemented by live musical entertainment. And don’t worry about finding a place to park – Woodlands offers complimentary valet parking. The $42 cost is exclusive of tax and gratuity. Reservations can be made by calling 843-308-2115. Visit www.woodlandsinn.com for more information and details on upcoming artists. The Linton family of Summerville recently purchased Woodlands, which features 18 guestrooms, spa services, and fine and casual dining options. Managed by Salamander Hospitality, the highly acclaimed hotel is one of only six properties in the United States to hold the Forbes Five Star and AAA Five Diamond ratings for both lodging and dining. Earlier this summer it was ranked as the fourth finest hotel in the United States by readers of Travel + Leisure. Built in 1906 and located less than two miles from downtown Summerville, Woodlands was recently refurbished, and refocused to offer a more relaxing experience. The Dining Room at Woodlands was recently rated as one of the top 10 hotel restaurants in America by Fodor’s Travel Guide.